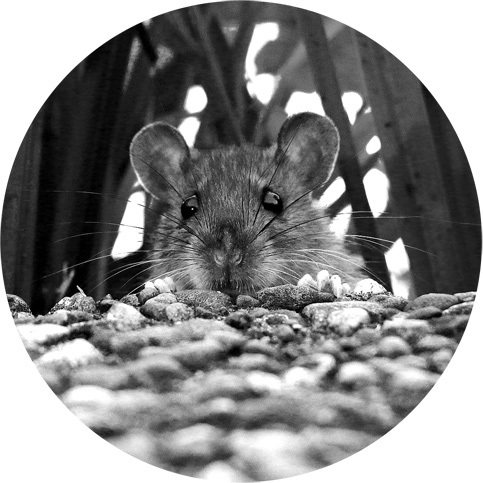 Based in West Bromwich, we provide professional rat pest control services across Birmingham, Sandwell, and Walsall. Specialising in humane trapping, this is our preferred method for rat extermination, although rodenticides are used in certain circumstances. An infestation of rats can result in considerable damage such as gnawing through packaged goods, structures or even electrical wiring. Contamination of food and the spread of disease by rodents should be of considerable concern to everyone. You will commonly read about businesses being closed down by an Environmental Health Officer when evidence of pests are found. Some diseases are potentially fatal such as Weil’s Disease and salmonellosis (food poisoning). The black rat, via its fleas, was responsible for the plague.